Ever feel overwhelmed by all the people telling you to be more and do more than you are right now? These voices are all around us. They can be pretty overwhelming. If you’re not being told “do more for Jesus”, you’re being told to do more for yourself, your career, your creativity, your family, your customers, your mental health, your own insecurities etc etc. It’s not just a church or “them” problem, we all feel it. Half the time it’s our own voice talking. If you let these voices get to you, you feel your blood pressure quickening and your breath shortening. What do you do to keep your blood pressure in check? I could tell you what I think you should do, but I’d probably just add to your blood pressure problem :). 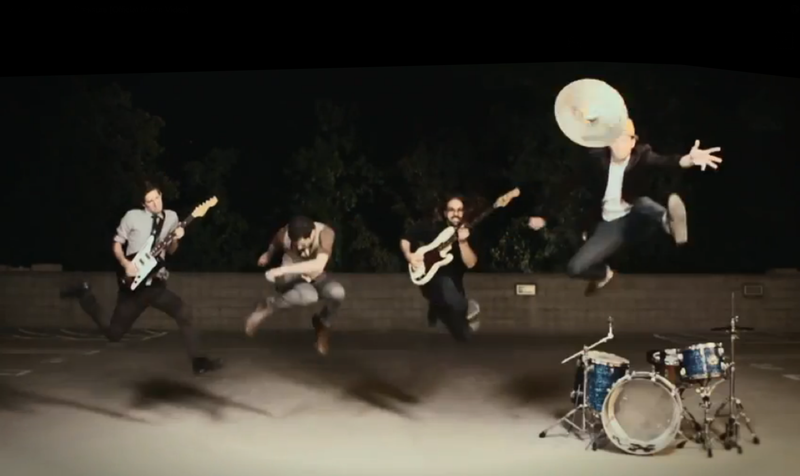 If you need a couple minutes of therapy, check out MUTEMATH’s music video below (or here).